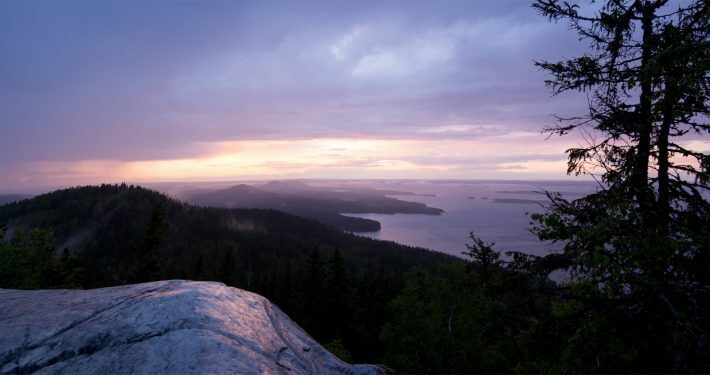 The Mighty Koli has been regarded as a sacred area in which the mighty spirits lived. As the area was feared for its powerful spirits, it was inhabited only in the mid 18th century, almost two hundred years later than the surrounding areas. The landscapes in the area are unmatched and thus impressed upon numerous hikers. The Tourist attraction of the area aroused in the late 19th century. It seems that the tradition where a coin will be dropped into an ancient sacrificial crack was also originated around that time. On the slopes of Koli you will find the longest valley in Finland, ten other famous caves, waterfalls, devils, boulders and a ridge running in the lake of Pielinen, which is visible on the northern side of the lake in form of line of beautiful narrow islands. So, theretrail‘s sights and adventures for a long time. In order to enjoy the best Koli has to offer, you should book a cottage. There is nothing better than relax on a soft bed after full day of adventures. The closest Bus stop locates in 9 km from Koli. However, it is easy to get to Koli with your own car or by carpooling. 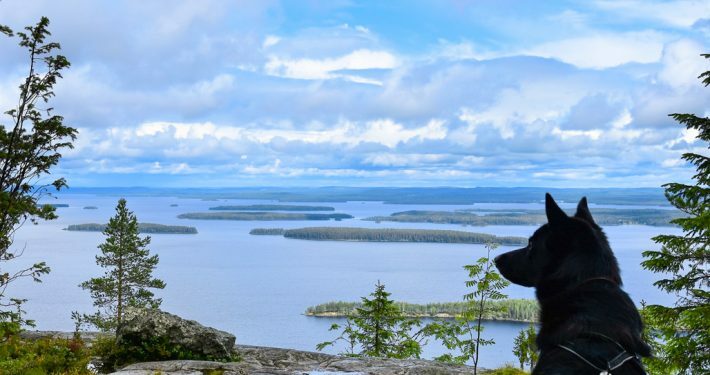 For the first time visitors an absolute must-see is the iconic scenery from the top of Ukko-Koli. It is only 0.8 km hike to the top, and the nearby observation deck can also be accessed with the prams. However, Koli National Park offers a lot more. You can hike the Herajärvi Round, which is 30 or 60 kilometers depending on your preferences. The National Park is full of trail options for both in summer and winter. Route to Ukko- and Akka-Koli both takes only 0.8km in one direction. Both trails starts from the Nature Center are partially accessible with prams. Top tour is a 1.4km long circle trail. An easy-going classical trail in Koli’s most iconic scenery. Starts from the Visitor Center. Kolinuurros is 3.5 km long circle trail. A Demanding but a spectacular trail with high altitudes. 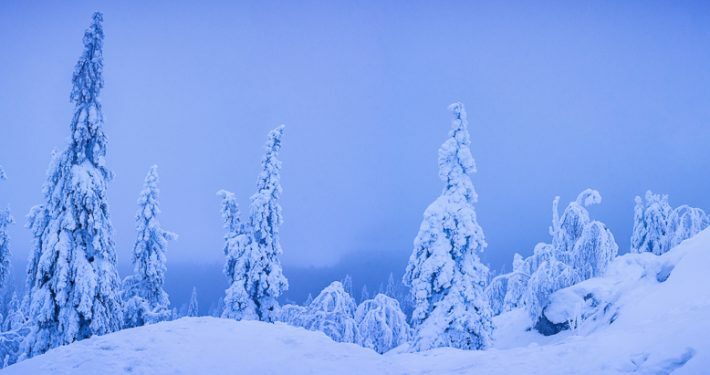 Trail of the Koli peaks are 3 and 7 km circle ski trails in winter scenery. Snow-Shoeing: The snowshoe route of the highest point, 1.5 km, runs with the peaks of Ukko, Akka and Paha-Koli. Ski: Koli’s ski slopes are located near high peaks. Along with the slopes there are plenty of services for the traveler. Snow mobile: The snowmobile route passes through Koli village to Pielinen, which continues to the Juuka, Nurmes, Lieksa and Joensuu. In the national park, snowmobiling is prohibited, including in the islands of the park.